Along with all the renewed hopes and aspirations New Year ushers, we at AAICT wish for and look forward to working with you on our efforts to treat the sufferings of childhood cancer patients and increase their chances for recovery and eventual return to normal life. 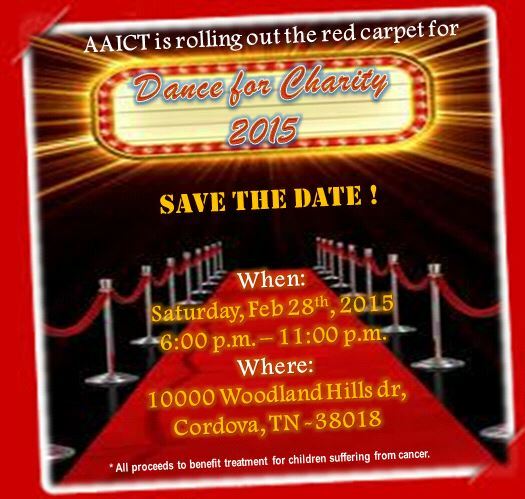 Following on the fundraising efforts from previous years, AAICT proudly brings to you their first event of 2015 – Dance for Charity – on Saturday, February 28th at Woodland Hills in Cordova. This year DFC is celebrating the milestone of 5 years and we are grooving it in Red Carpet style. 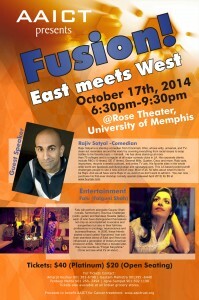 We hope to see you there ! It’s been a while since you heard from us. We’ve quietly been working behind the scene with sponsors to build something like Target house in Delhi, India for the children and their families. This will allow each family to have a private space and maintain a comforting family routine while trying to reduce the stress of treatment. We have temporarily hit a road block but despite the challenge we are positive and plan to keep trying to build such a place. Since 2009 we have provided treatment for around 12 kids. We hope to double the number of children treated every year. We wouldn’t have been able to do this without the help of all of you who have supported us as we work to achieve our dreams. So from all of us to you, thank you! This holiday season, as you spend time with your loved ones and reflect on all the wonderful moments of the past year, we hope you will take the time to reflect on the pain and suffering of these children with cancer. 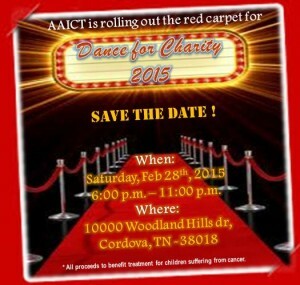 Please consider making difference in the lives of these children and their families. At year-end, your special gift will give us a significant boosts as we close out the year and set our course for 2015. If this is possible for you, we would appreciate you remembering AAICT for the contribution. Every gift is appreciated and every gift however big or small makes a difference. With only a few days left in 2014, make your Tax-Deductible, Year-End Donation Today! Every little bit counts! Your donation will make a world of difference to those kids. You can click here to make your contribution online. If you prefer to write a check, simply mail your donation to 1950 Chelsea Park Drive, Germantown TN 38139. Please remember to keep spreading the word as we look forward to showing you what’s in store for 2015.